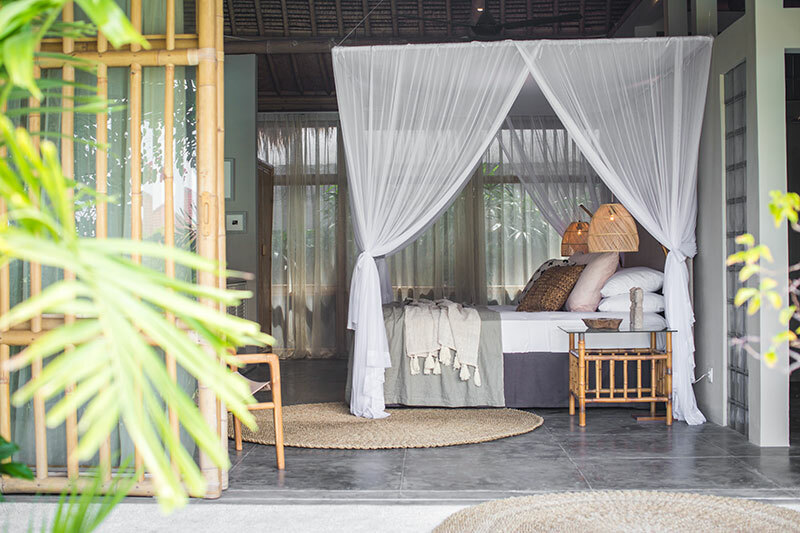 The brainchild of former Harper’s BAZAAR Melbourne Editor Sally Bloomfield, Bloomfield Bali is a veritable wellness paradise in Umalas. 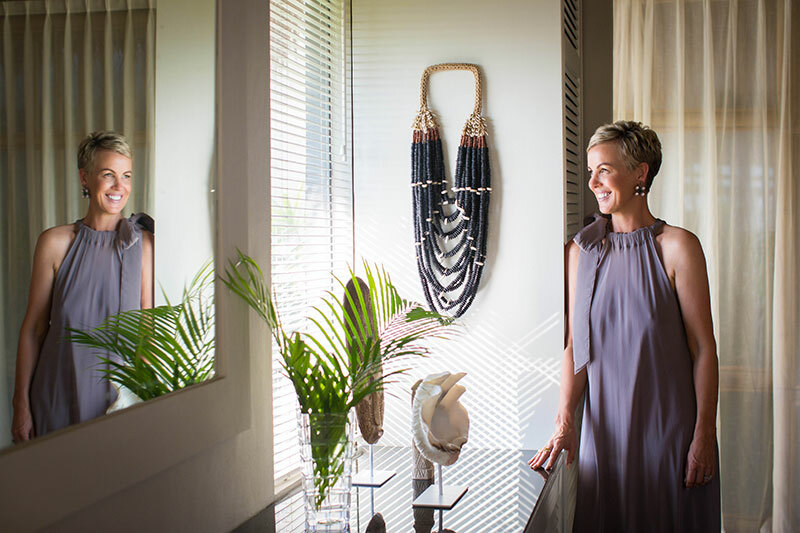 The boutique hotel was born from a vision of relaxation, health, luxury, and good design. Guests can enjoy yoga and meditation sessions alongside sunset cocktails and wholesome menus in contemporary surrounds. Sally is no stranger to the world of hotels and hospitality. She and her late husband, Ian Robertson, owned and operated The Albany and Bloomfield in Melbourne. In 2012, the couple settled in Bali. 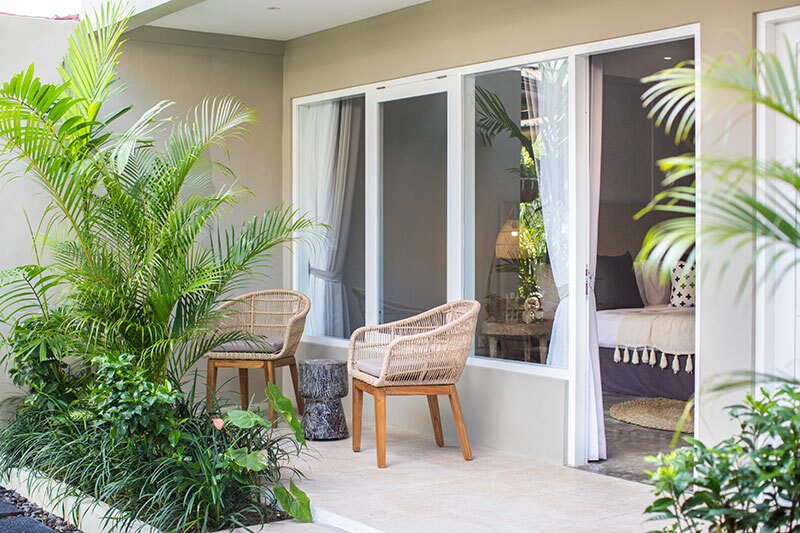 Their two bedroom villa slowly evolved into a larger property to accommodate visiting family and friends, and eventually transformed into what is now Bloomfield Bali. Bloomfield Bali is the ideal spot to enjoy some tranquility. 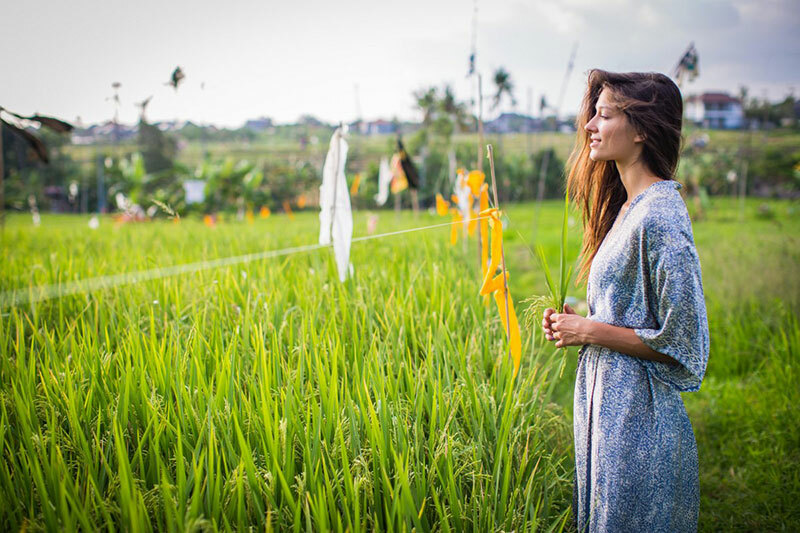 In amongst the rice paddy fields of Umalas, the hotel is removed from the high energy of nearby Seminyak and Canggu. 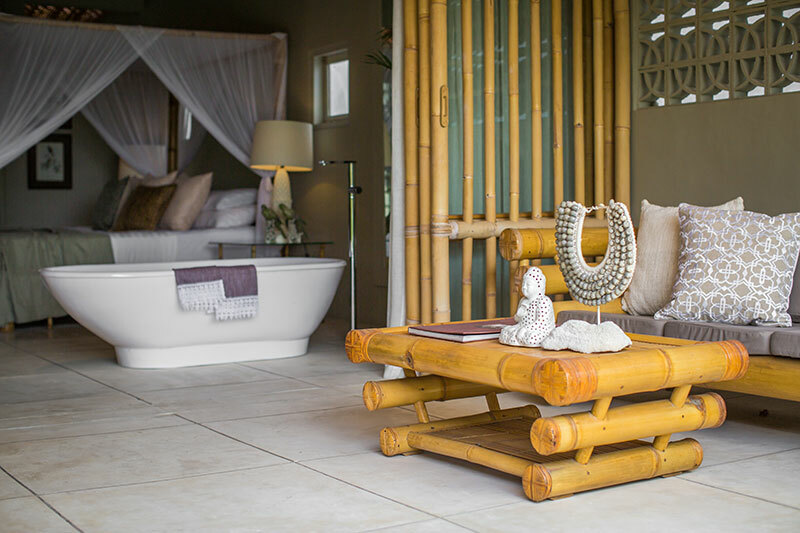 The design itself has also been well thought out so as to offer guests the ultimate serene escape. Indoor spaces flow seamlessly with outdoor, rooms are generously spaced and airy, and interior textiles and colour palettes are left light. 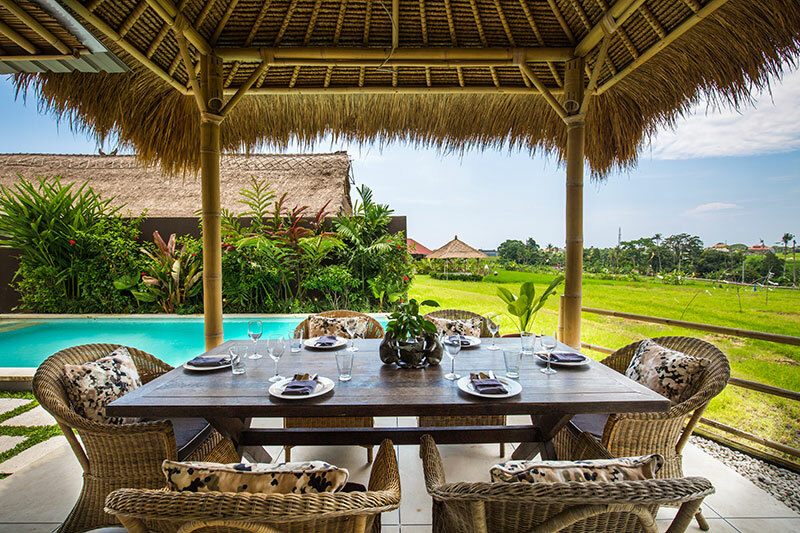 Modern design features are paired with traditional Balinese elements to create inviting, open spaces. The boutique hotel offers guests a range of activities. Those after a more wellness-oriented getaway can participate in yoga, pilates and meditation. If adventure is more up your alley, however, choose from surfing, mountain trekking or white water rafting. The dining options at Bloomfield Bali are indulgent yet nutritious. Ingredients are all sourced from local artisan suppliers; it’s what they call a “locavore” philosophy. Because of this, the menus are ever changing, but expect dishes like spicy prawn laab served in lettuce cups with toasted rice with nuoc cham dressing; or raw nori bowl with matcha tea noodles, sesame tofu, edamame, asparagus, avocado pickle, and soy miring dressing. Bloomfield Bali offers a number of packages so you can create your perfect getaway. Go to bloomfieldbali.com for more information.